This post from Ali really spoke out to me. 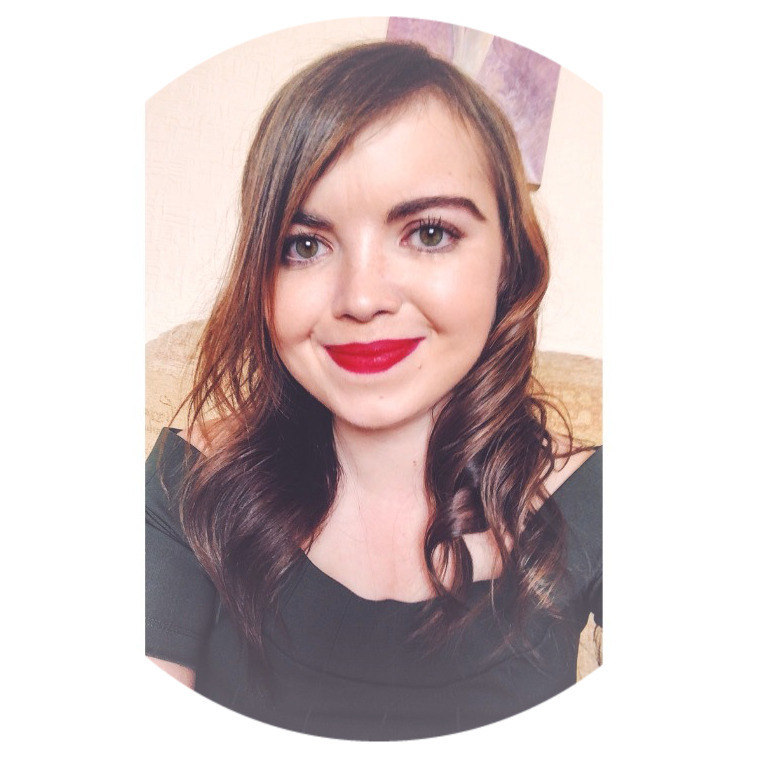 I started blogging over 18 months ago and it has really had an impact in terms of my mental health. The 'Do I "look" the part?' paragraph was so true to point. I'm always self-conscious when taking pictures of myself for my blog and Instagram, it usually takes me about 78 attempts, lots of swearing and standing in different poses before I concede in defeat and say those immortal words "That'll do!" because I can't be bothered to take anymore selfies! She is also spot on with saying how there is pressure to be skinny in this industry. There is to a certain degree, I'm acting the same way as Ali though, following accounts that promote more body positivity and bodies all shapes and sizes! Thank you again Bethany for the mention in your post, it really made my day when I first seen it. We all put pressure on ourselves everyday to keep going and get things done, even if we are running on empty. Amie has written some great ways of just being kinder to yourself. Like Amie, I am definitely one for feeling guilty for saying no! But at the end of the day, you've got to put yourself first sometimes, sometimes you've got to be a teeny bit selfish and look after yourself! One thing I have done like Amie has suggested is to step away from toxic people. I've certainly done that over the last few months and I feel so much better for it. Congratulations are in order for this lovely girl as she has recently celebrated her two year transplant-versary! Josie is amazing and she is the reason I started blogging, she's such an inspiration to the CF community! As she says herself, it hasn't all been plain sailing, but she's willing to avoid the anxious feelings and literally face them head on. What a great attitude to have! I love how she is so honest about her mental health as well as her physical health, something I am trying to do too. This post is amazing for newbie bloggers coming onto the blogging scene and even for the blogger's who have been around for a while! They were apps in this post that I've never heard of but I am definitely going to try them! I was in the same position as Rita when I first started blogging, scouring endlessly through different websites looking for ideas for apps and resources for my blog and to make it better and more enjoyable. This is worth the read if you are looking for a variety of apps and resources to try for your blog. People seem to think that you have to have your life all figured out when you reach your 20's. Completely untrue. It should be about enjoying yourself, exploring, experiencing new experiences and finding out the person you are. Like Ellie said, there is no school system to help us out anymore, there is no right or wrong, we have to make our own decisions and live with them. Ellie says that comparison in your 20's is the worst, which is so true. You scroll through social media and see others around the same as your age getting engaged, getting married or having children, then there's me eating so much pizza that I'm fit to burst. But I'm still happy! I loved reading this post from Lauren. I won't lie, I can be a paranoid person, if someone is looking at me, I automatically think that there is something wrong with me, are they judging what I am wearing? Is it my looks? Why are you staring at me?! Well, you get the idea. What Lauren says is so true - we all like to be recognised as being attractive. I may not think it of myself, but I'm happy to receive that compliment if someone says it to me. I've started to not care if I am not conventionally attractive to men, that's fine! I'm happy with myself and I feel good about the skin I'm in. What are your favourite blog posts from July?